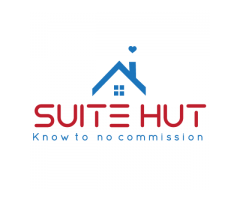 Looking to buy, sell, rent or invest in Singapore property? 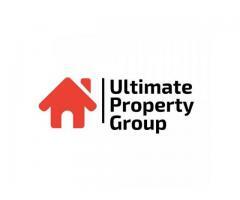 Ultimate Property Group is the perfect place to start. 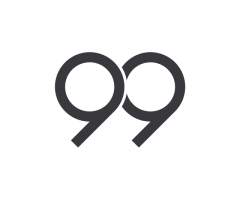 We are a group of experienced real estate professionals that specialises in Singapore condominiums. 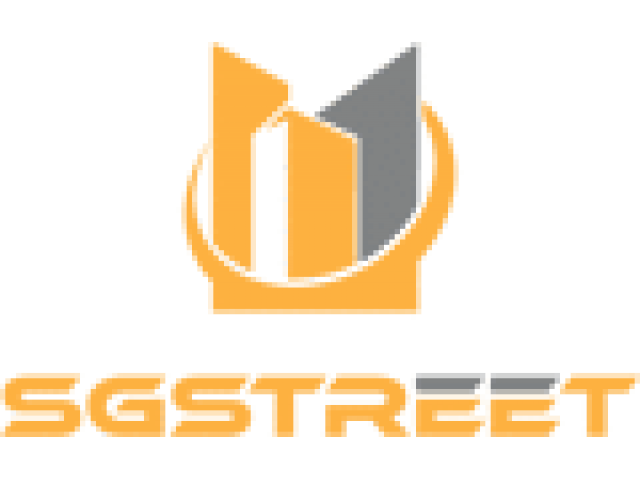 iStaging offer a virtual reality technology for real estate industry in Singapore. 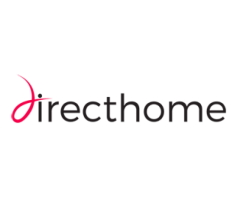 A convenient technology between real estate agent, Developer, property tenants and buyers as well as interior designer.